Many individuals come to us after hospitalizations to continue to recover from disease or injury. In addition, they must recover from the deconditioning that accompanies inactivity. 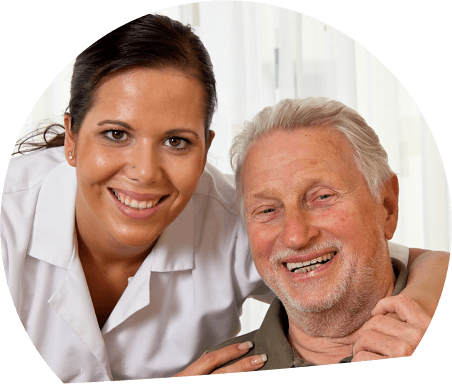 Many individuals need intense rehabilitative therapy in a skilled nursing setting. We offer a full variety of individualized treatments in physical, occupational and speech therapies. 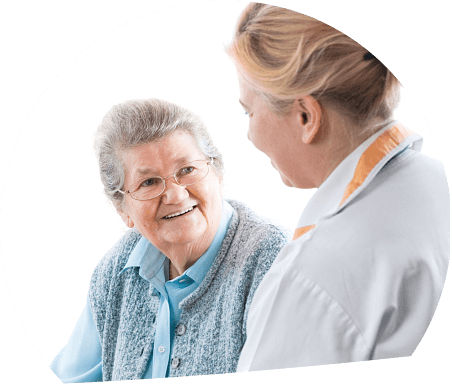 Our nurses, CNAs and therapists closely follow plans of care provided by referring physicians. At Friendship Manor, our goal is to get you to your optimum level of function in your optimum time. 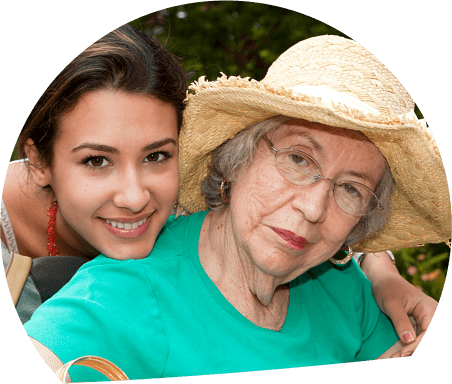 If an individual is not quite ready to return home, Friendship Manor offers living options that will fit his/her individual needs. Call 618-327-3041 to visit our Rehabilitation Center facilities.